Legal advice on company formation or partnering agreements. Every business relies upon contracts to provide certainty about obligations and clarify business relationships whilst affording protection against risks. 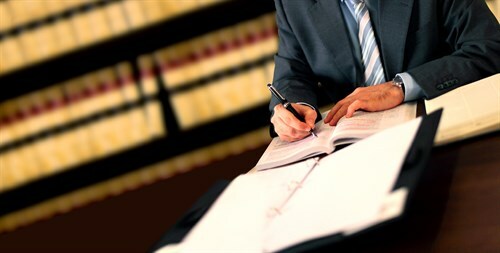 Our solicitors can provide you with effective advice at all stages of your business. Our clients include start ups, individuals, medium sized companies and plcs. You may be starting out and need legal advice on company formation or partnering agreements. Or if you are growing your business and looking to start a franchise we can assist with a wide range of issues. Businesses use standard T&Cs for many reasons. Many businesses use standard T&Cs without appreciating their importance. Frequently, businesses do not enter into written agreements or may take agreements from elsewhere. It is essential for businesses to use written agreements where possible and to adopt written terms that are pertinent to their business. Standard T&Cs, if used correctly and properly incorporated, are vital to income generation. They should form the basis of all contracts and provide a framework for day to day operations as well as protection in contractual matters. Businesses can sometimes overlook their standard T&Cs. Individuals within a business find themselves using standard terms because they are there without necessarily understanding their meaning or impact. unnecessarily binding the business to inappropriate terms. Drafting a robust set of T&Cs tailored specifically for your own business which is pertinent for your industry is often an effective way to minimise the risk of problems arising and can appropriately manage your exposure to any liability. Max took the time to listen to what I thought I needed; helped me to understand what I actually needed to safeguard my business and how it pertained to my industry. I would not hesitate to recommend Max and Tebbitts & Co to anyone for advice and the establishment of business specific terms & conditions of trade.